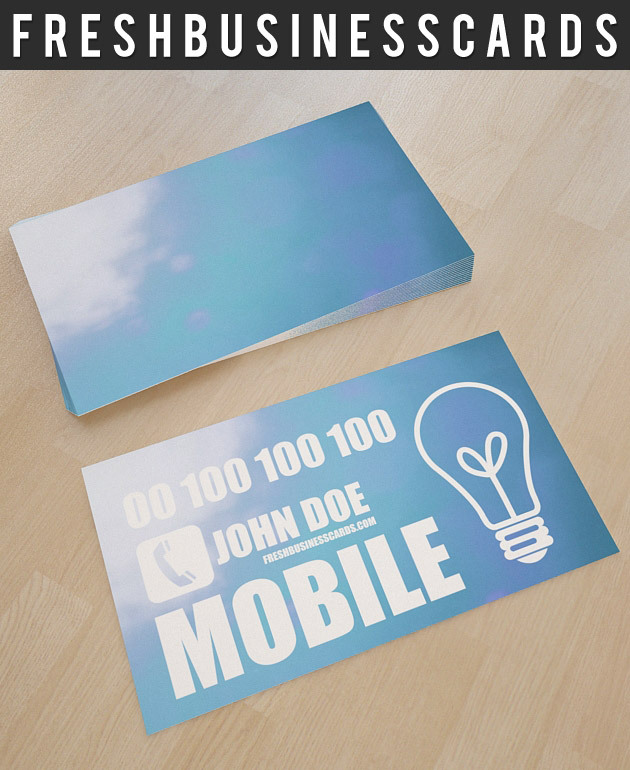 Funky, fresh and modern cloud inspired business card design! Ideal for environmentally friendly companies! Or how about a day care company? Maybe an educational company? The possibilities are endless! This business card is printer ready, CMYK , 300dpi with full guidelines and bleed. This business card template is available only for premium members. This post is only viewable for paid members please upgrade your account to view full text.